It is the end of an era. On 8 July, at its spiritual home of the Amsterdam Arena, the curtain will rise one last time on a new edition of Sensation. 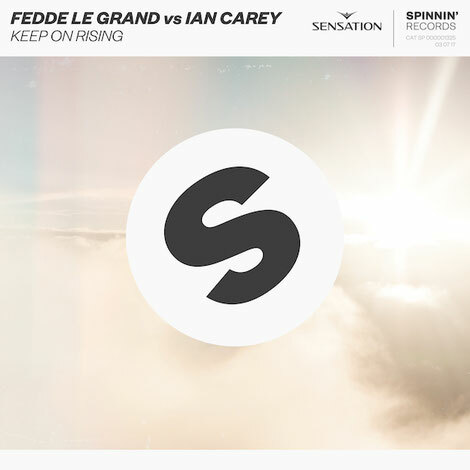 To celebrate, and bringing the Sensation journey full circle, longtime Sensation resident Fedde Le Grand recently released the official ‘Sensation 2017 Anthem’, his reworking of Ian Carey’s track ‘Keep On Rising’. It’s out now on Spinnin’ Records. The classic house track played a big part at the funeral of Sensation founder, Duncan Stutterheim’s brother – to whom the all-white dresscode is dedicated – giving Fedde’s new version an extra dose of the shivers. 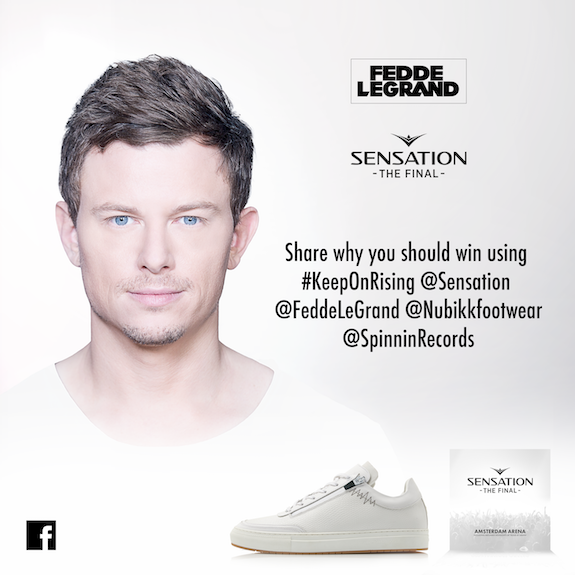 Fedde Le Grand: “To be honest it actually is a record that I’ve been working on for nearly a year now I think. I personally really like the record and how it turned out, I think it’s such a classic vocal and I love the positive and summer vibe it has to it.